Traveling Mexico, many times, the local market always intriques and invites me in. This one was from a place in Acapulco, where the locals shop. 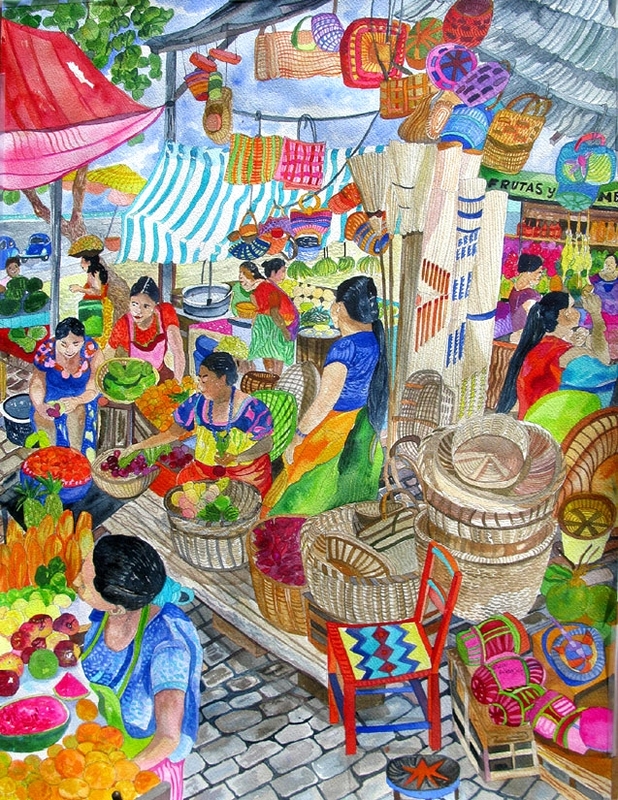 Image: 15.75" x 11.25" / Surface: 17.25" x 13.5"
Original watercolor, inspired from a Mexican local market I visited and shopped at.